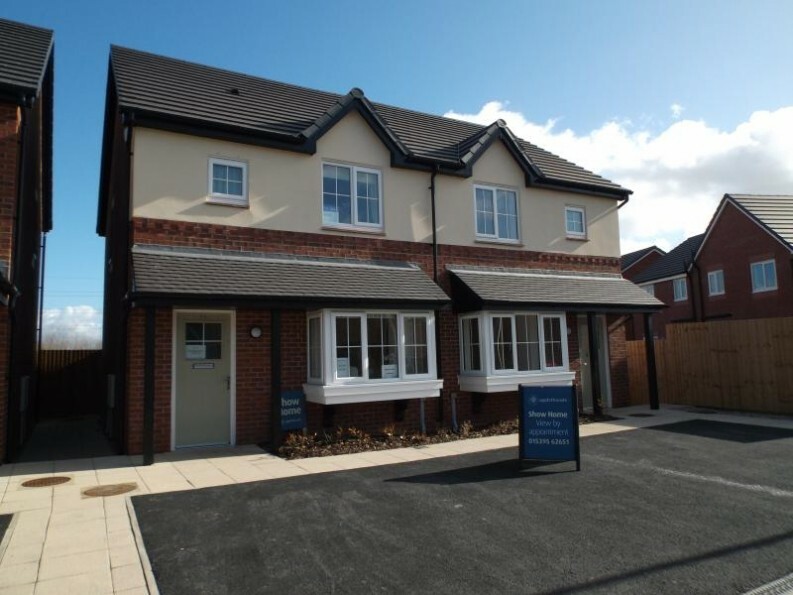 Bowland Gardens is a superb development of 4 bedroom high specification family homes with generous gardens in the attractive village of Forton near Lancaster. 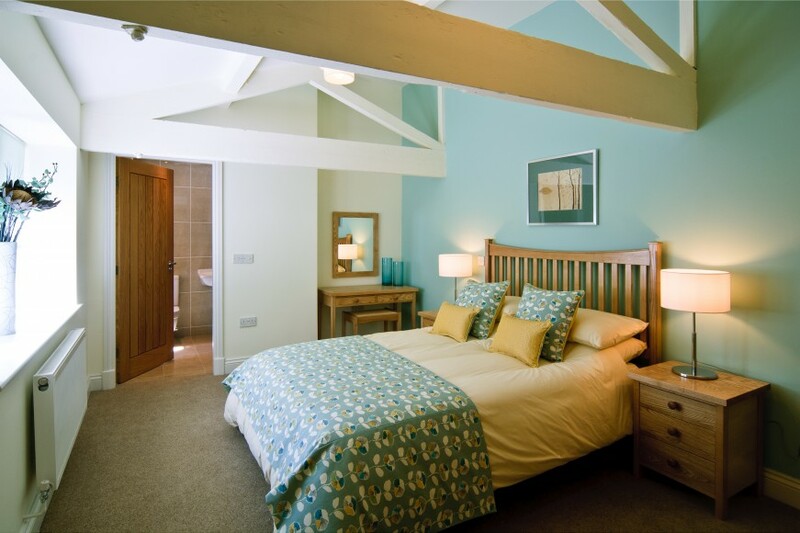 Each property at Bowland Gardens offers beautifully appointed spacious accommodation featuring the best in contemporary design and comfort. Every home offers high quality ergonomically designed kitchens incorporating a range of built in appliances as well as designer bathrooms and en-suites with tiling by Porcelanosa, Vitra sanitaryware and Hansgrohe taps and shower fittings. 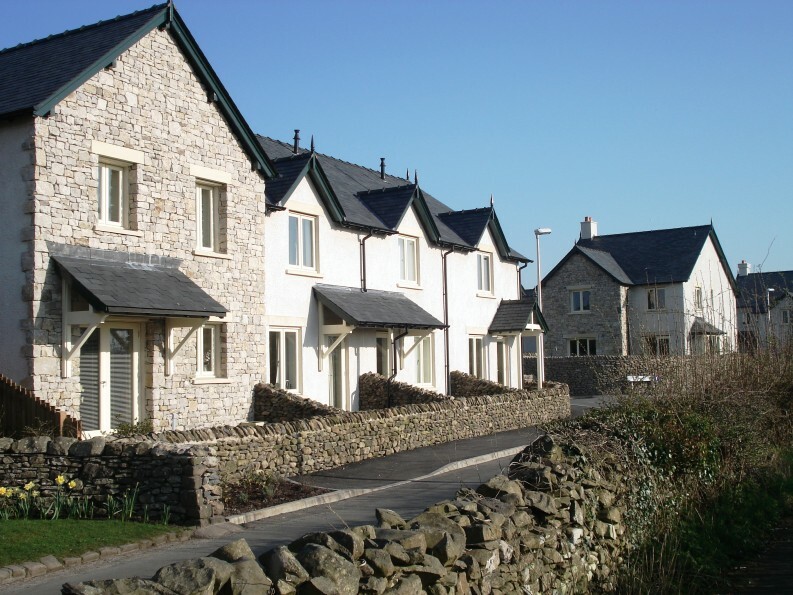 Forton is an attractive village within the heart of Lancashire, nestled on the edge of the picturesque Forest of Bowland, being popular with visitors and walkers. Situated within the Whalley boundary - adjacent to Barrow offered a rare opportunity to purchase a stunning new detached bungalow in this sought after location. 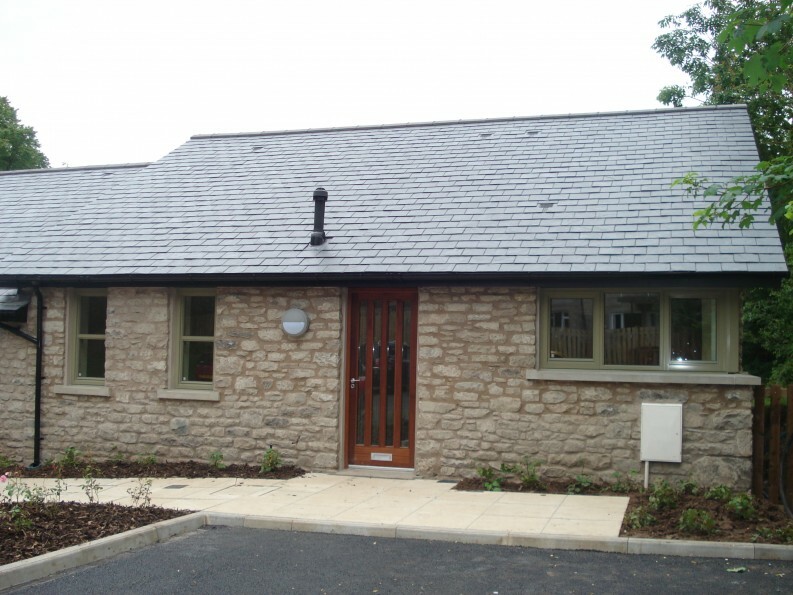 All eight bungalows were built along traditional lines with feature walls constructed of natural stone and natural slate roofs. 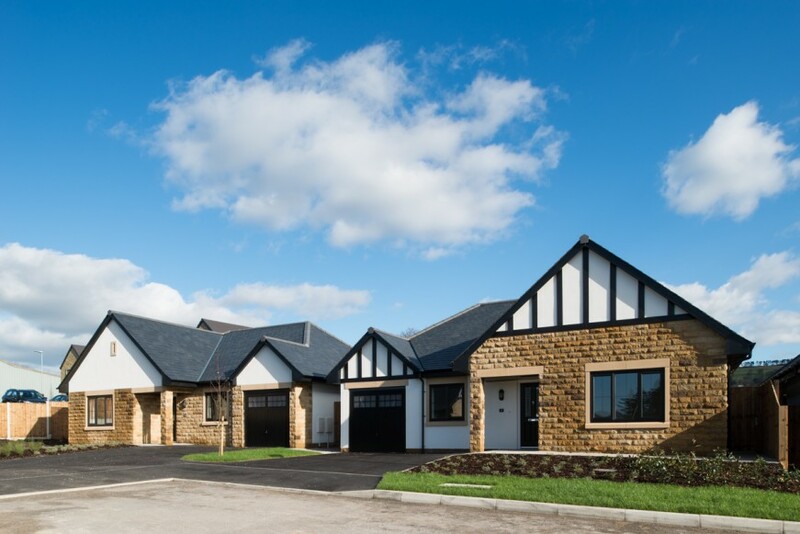 Each property comprised of three bedrooms (master with en-suite bathrooms), lounge, kitchen/dining area plus utility, entrance hall, separate bathroom and integral garage. 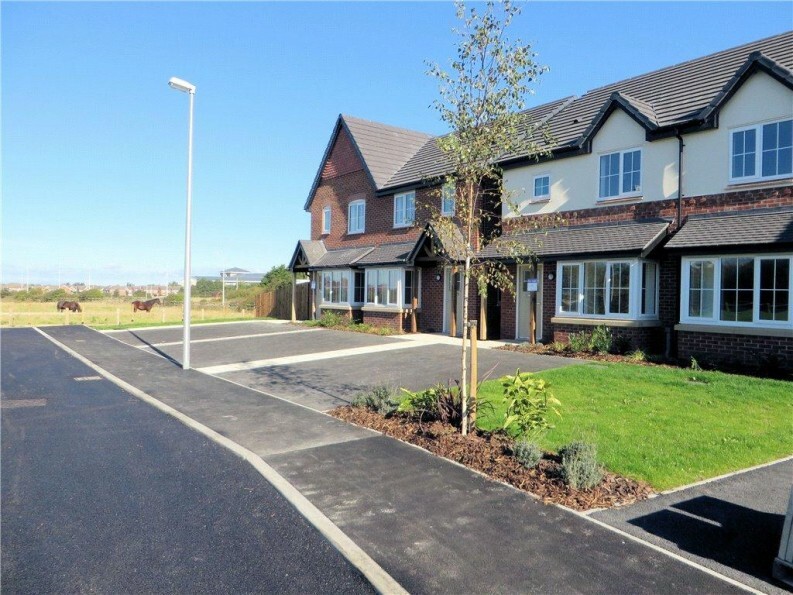 Tennyson Drive comprised of a 3 and 4 bedroom homes incorporating a mix of detached and semi-detached houses. 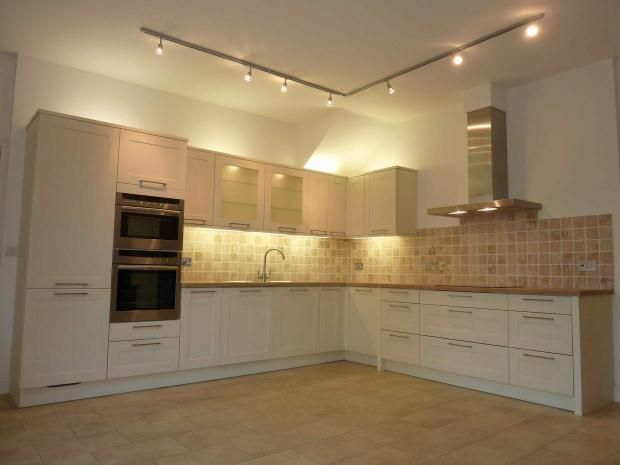 All the properties included family dining kitchens that featured a range of built in appliances including oven, hob, extractor fan and fridge freezer. 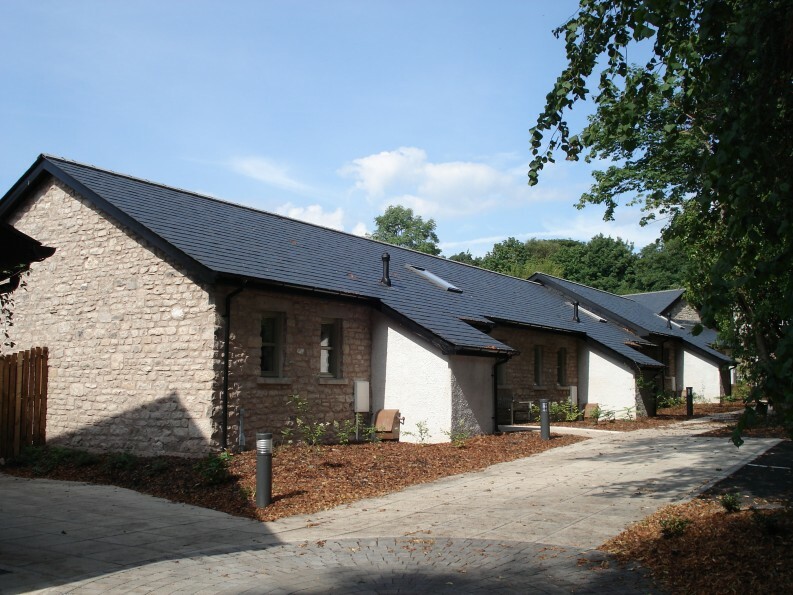 The homes had been completed to an exacting standard and include contemporary bathroom fittings, energy efficient gas fired central heating and UPVC double glazing to provide cosy yet thoroughly modern homes. 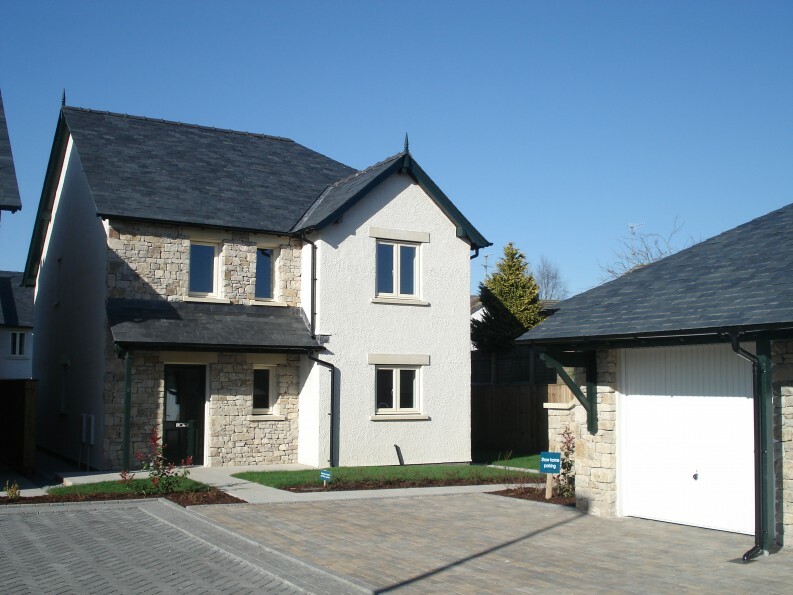 All of the properties also featured en-suite shower rooms to the master bedroom and all four bedroom homes included an integral single garage. The location offers convenience with it being close to the main Blackpool town, Poulton Le Fylde and Thornton-Cleveleys all having great amenities. 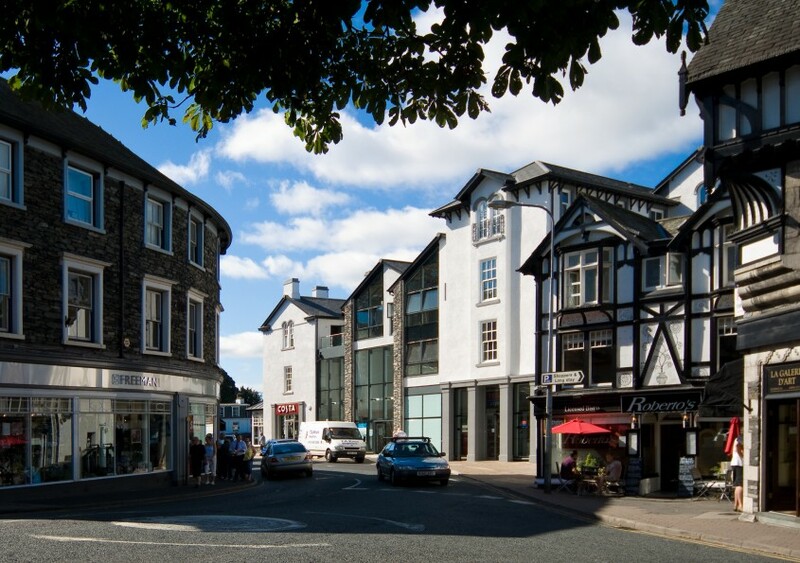 A development of 7 retail units and 16 apartments in the heart of the Lake District, on the site of the former Royal Hotel. 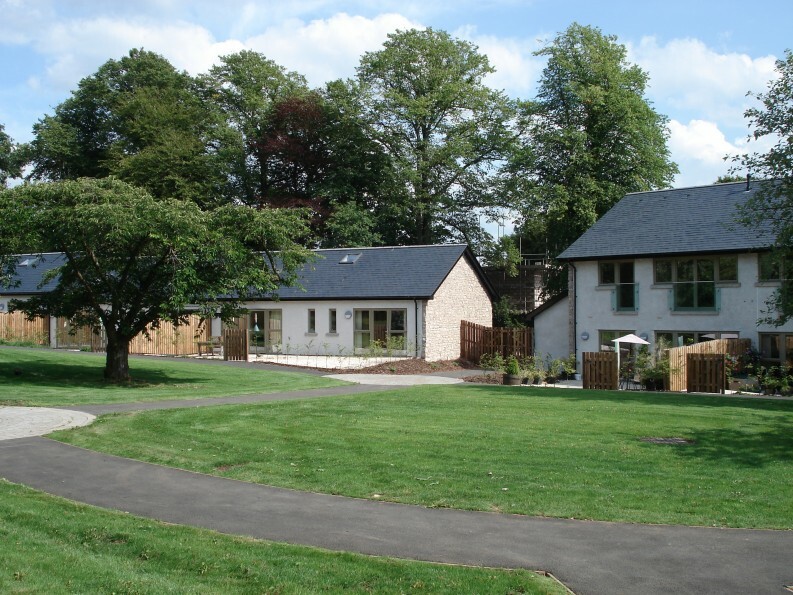 This award winning landmark development successfully combines a contemporary architectural style with traditional elements of the original building, providing a new focal point for the village. The extensive use of glass makes the most of the views across the rooftops to the fells beyond. Many of the apartments have balconies. 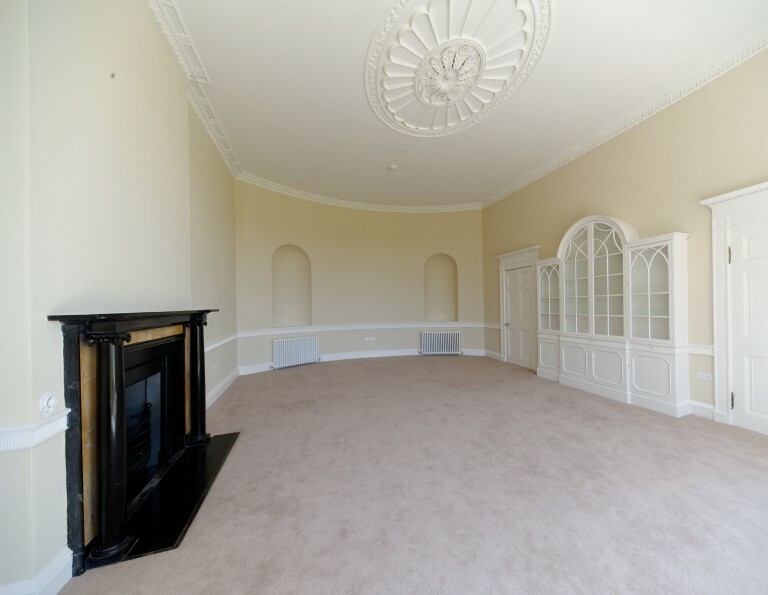 All have secure underground parking from which a lift provides access to the apartments above. 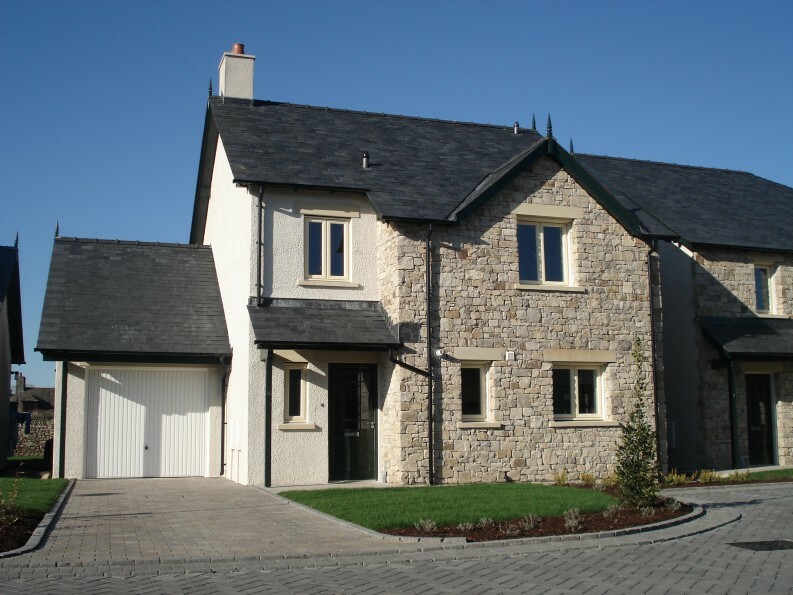 Winner at the 2014 Lancaster District Design Awards Cove Orchard is located in a superb location in the attractive village of Silverdale in North Lancashire. 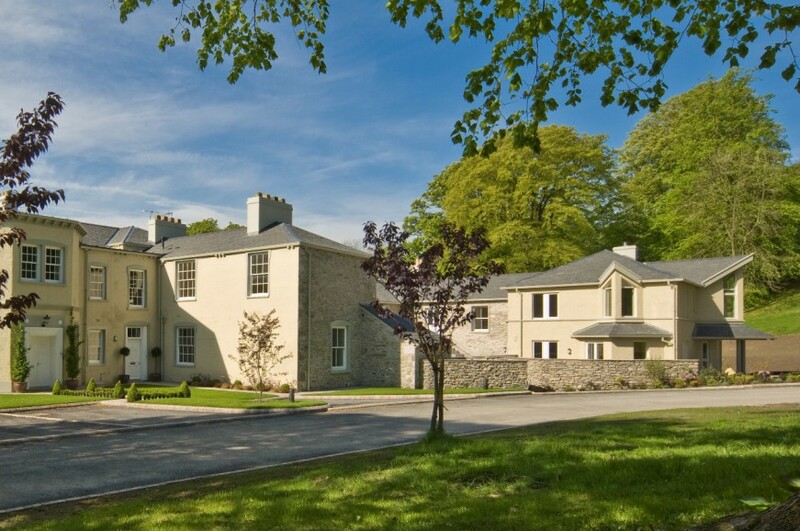 This retirement development were carried out in association with Abbeyfield Silverdale and is set in the grounds of the existing Abbeyfield home at Cove House on the shores of Morecambe Bay. 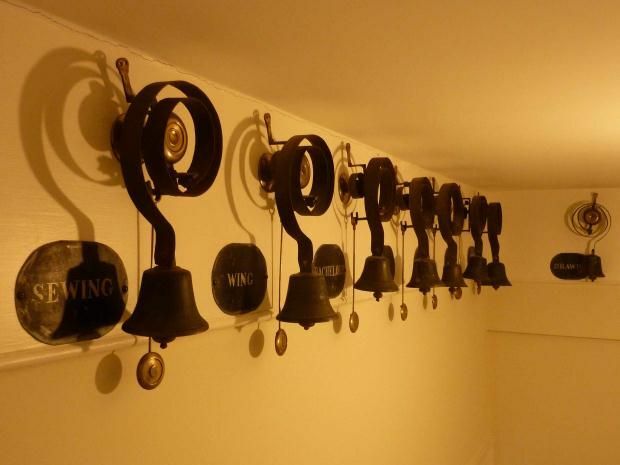 The development comprised of eight 2-bedroom bungalows, two 3-bedroom dormer bungalows and four 2-bedroom apartments, as well as Orchard House incorporating a communal lounge for residents’ use. 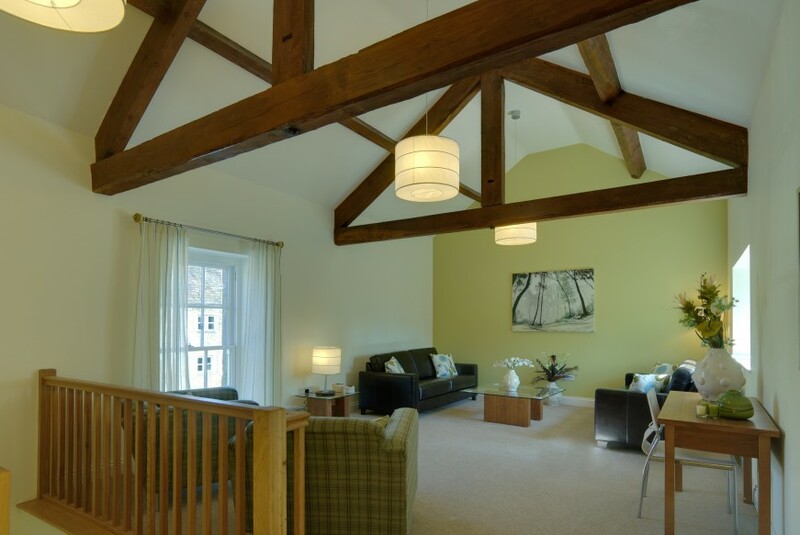 All the homes were built to the highest standards and feature light and airy living rooms with views over the gardens, fully-fitted kitchens with a range of built-in appliances, spacious bathrooms, energy efficient underfloor gas central heating and high levels of insulation to provide cosy yet thoroughly modern homes. 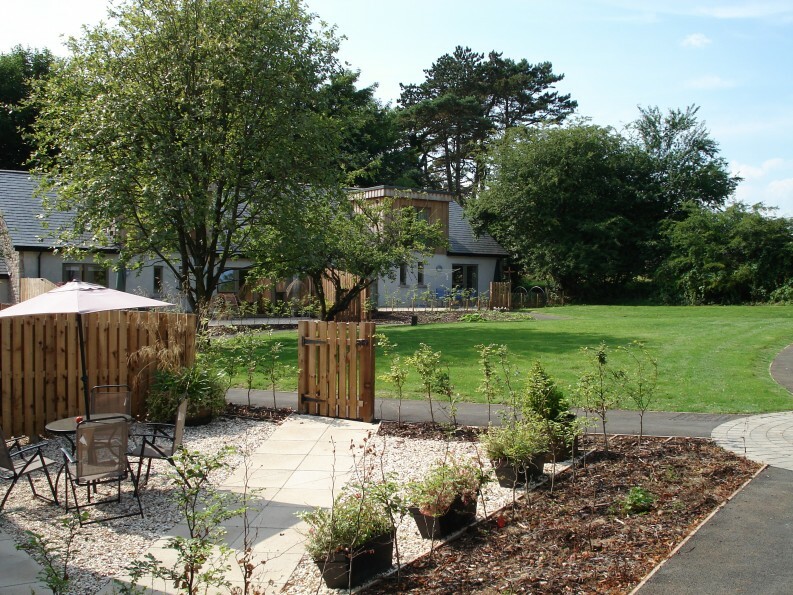 Each bungalow and ground floor apartment has its own private patio area for sitting out, and residents can relax in the communal gardens or stroll to a secluded sitting area with a spectacular panoramic view over Morecambe Bays. 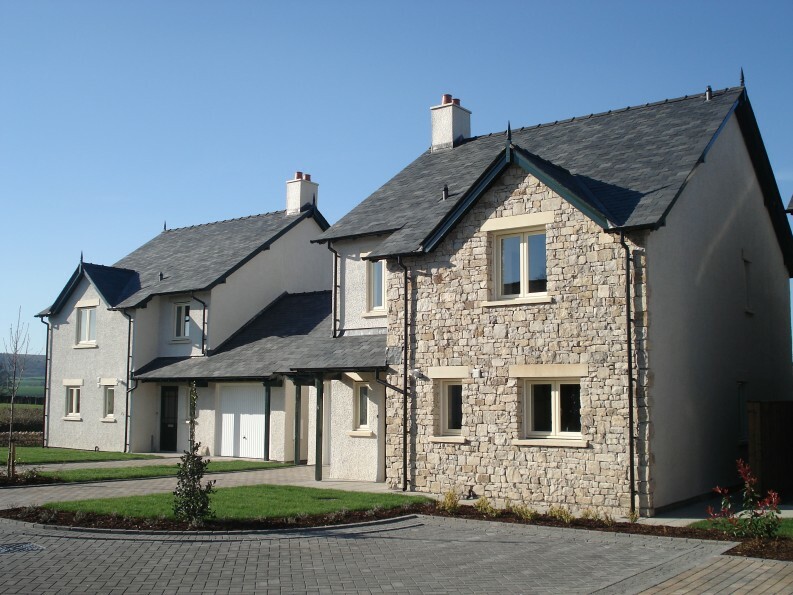 Rowan Gardens comprised of a cul-de-sac of six beautifully designed four bedroomed houses and a second cul-de-sac with two stylish semi detached houses and a row of four terraced homes. 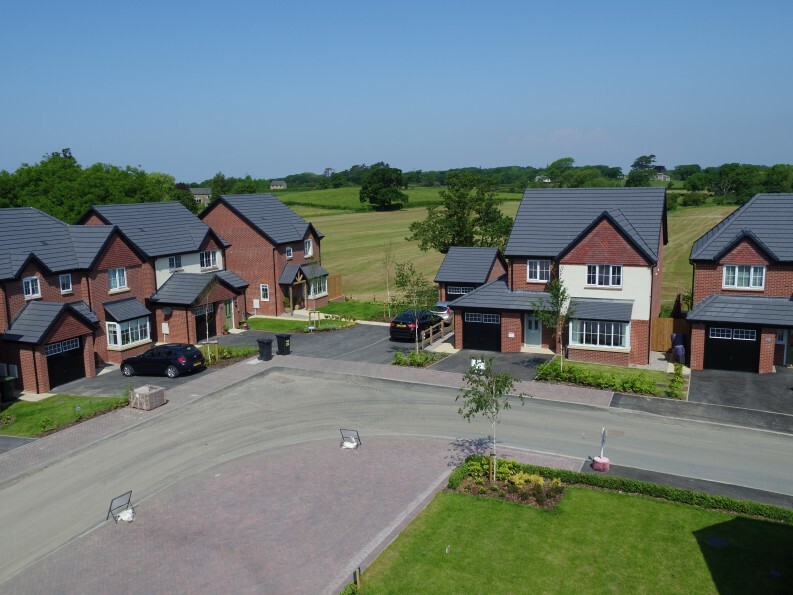 The six detached houses and two semi-detached houses all offer generously proportioned, well planned accommodation appointed to an excellent specification ideal for family living. Each of these properties included a good sized garden and seven of the houses have garages. 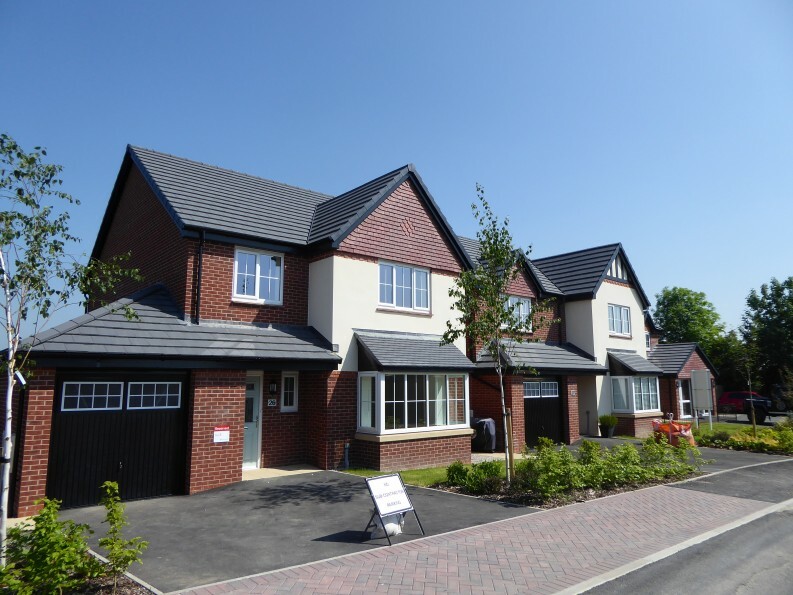 The homes have been completed to an exacting standard with high quality kitchens including built-in appliances, fully tiled bathrooms with contemporary style sanitary fittings, energy efficient gas fired central heating systems and double glazing throughout. 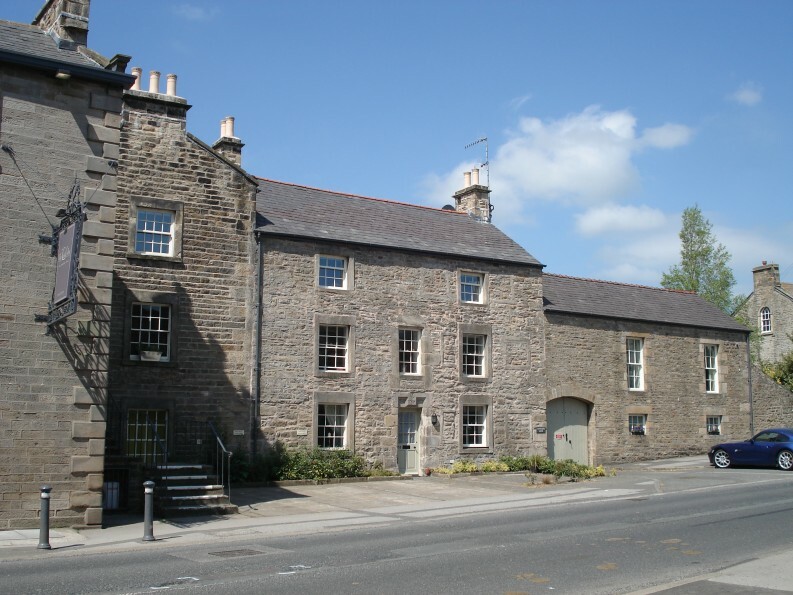 Lingard Gate is a conversion of a former hotel into six dwellings, together with an adjoining inn, at the heart of the picturesque village of Hornby in the Lune Valley near Lancaster. 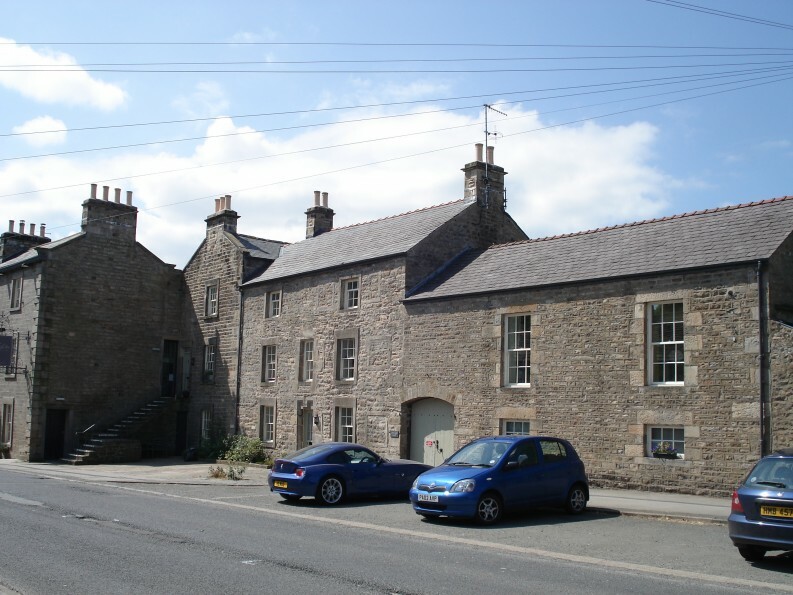 This grouping of Grade 2 listed buildings is an important part of the historic fabric of Hornby. There is documentary evidence of an inn on the site from the late 16th century, with links to the nearby Castle. The present buildings range from the 17th to 19th centuries with many alterations having taken place over the years. The buildings have been neglected for some time, but the external refurbishment has restored the period appearance once again. 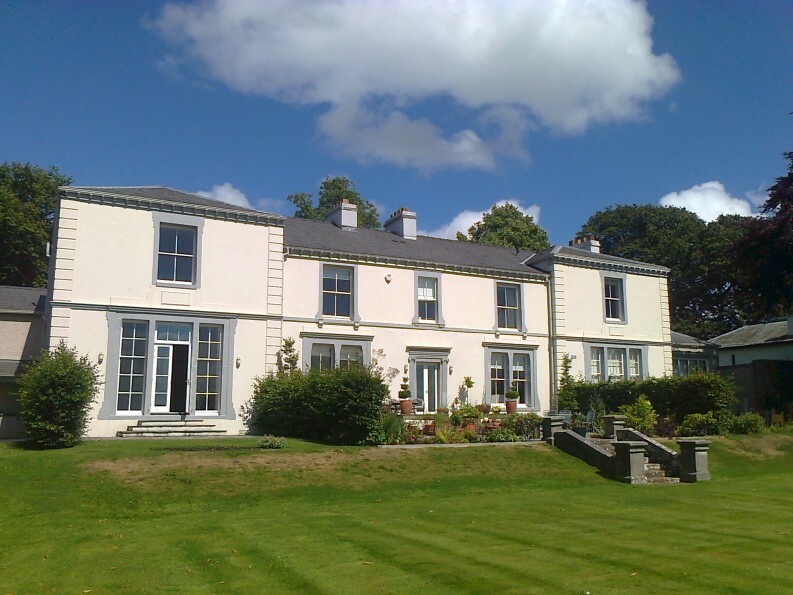 Holme Park is a stunning conversion of a former mansion into 6 luxury homes set amidst extensive grounds in a tranquil location.